Limited run. 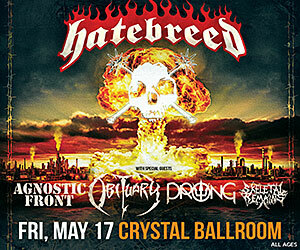 See the amazing guest list. To celebrate the 20th anniversary of Elliott Smith's landmark album Either/Or, Kill Rock Stars and The Guestlist have partnered to create Say Yes: An Elliott Smith Podcast. The miniseries will feature stories from folks who knew Elliott, memories from artists he influenced, and conversations about Either/Or — which might just be his most important release. In the series, Jack Black recounts the time he embarrassed himself in front of Elliott's family and friends, Gus Van Sant talks about using his music in Good Will Hunting, Ben Gibbard laments never meeting him, college friends discuss his transformation from "Steve" to "Elliott," and Anderson Cooper asks if Elliott Smith is any good. 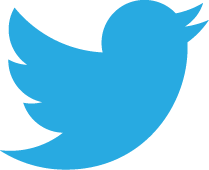 The answer is yes, by the way! That's in addition to so much more during the six episode run. 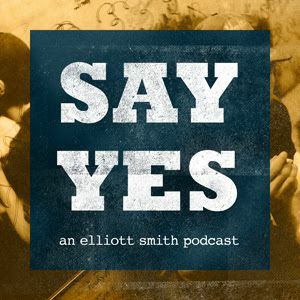 Say Yes: An Elliott Smith Podcast will go live on iTunes and other podcast platforms Fridays at 8am ETstarting Friday, February 3. The Guestlist also uncovered an unheard interview with Elliott Smith from 1998.